Our guided tours of Quebec City are provided by tourism professionals who will ensure that you discover the most beautiful attractions of Quebec City and its surrounding region. In addition to our tourism services, we offer a full range of logistic services. Visit our Services page for more information. 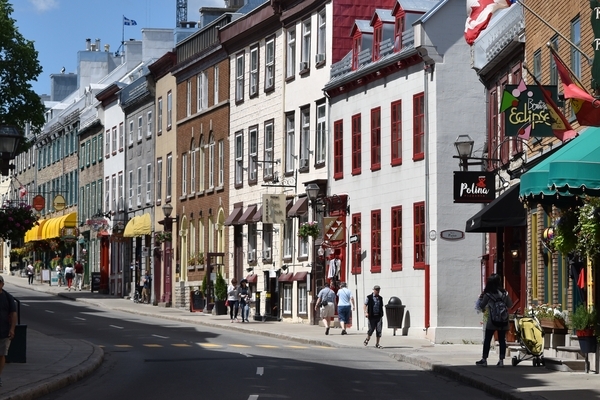 Join a small group (maximum of 8 people) and discover the Old Quebec accompanied by a certified guide who will immerse you in the heart of French America. A private tour is ideal to whom wants flexibility. Create your own group, choose your starting point, the duration, the language and the type of visit: on foot or in a limo. “Bonjour, my family is traveling to Old Quebec City next week arriving the evening of Thursday July 6 and departing Sunday July 9. We are 2 adults and 2 kids. Nous aurions encore passé des heures à écouter Gian. Une visite commentée du Vieux-Québec qui donne du sens à ces belles rues et à ces lieux chargés d’histoire. Plus que cela, qui aide à comprendre le rôle des peuples qui ont bâtis cette ville, français, anglais, irlandais… sans oublier la relation avec les hurons et les iroquois. L’histoire des québécois. 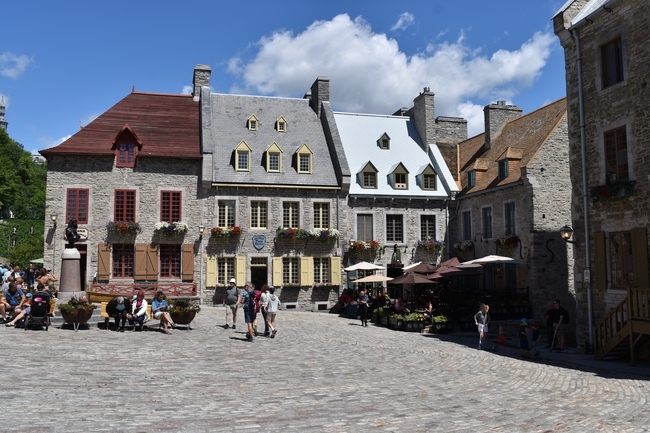 “We were very impressed with our tour guide Robert in Quebec City. Very well done and very informative.